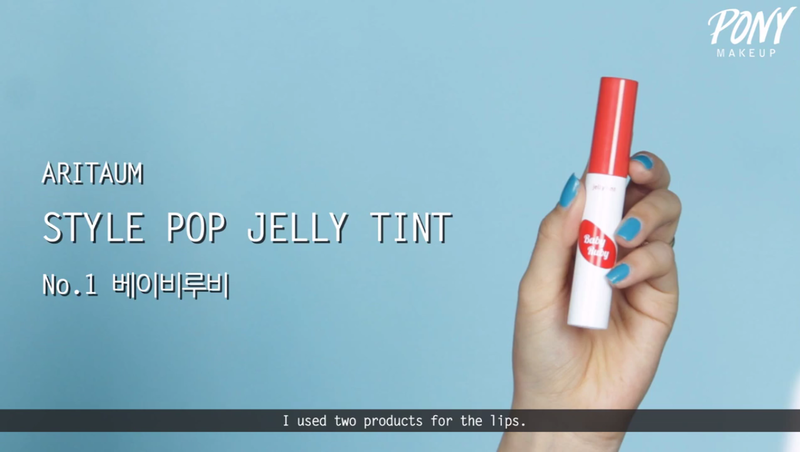 The word korean makeup, along with korean makeup tutorial, is being an item these days. When people say korean makeup, they always talking about dewy skin, straight eyebrows, and gradation lips. 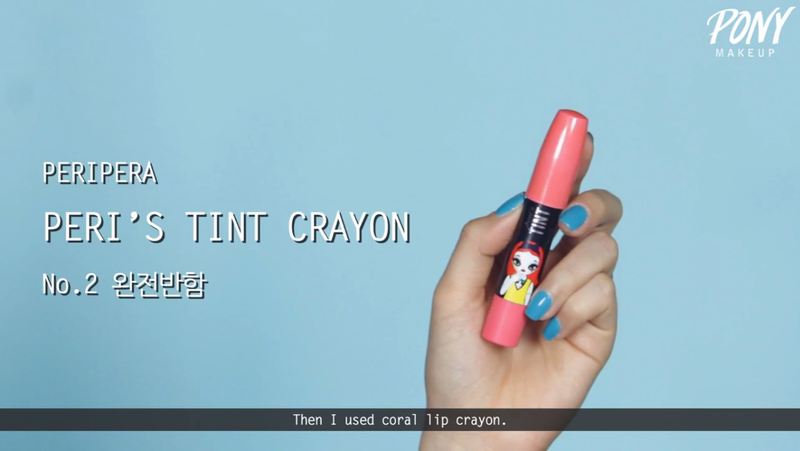 When an actual fact, that's just the basic one and not the only kind of korean makeup. There are plenty glamorous makeup such as those that idols wear. But, I'm pretty sure that 99.9% of you guys clicking this article hoping to see the basic korean makeup tutorial, so enjoy! This look is created by korean makeup artist, Park Hye Min aka Pony. She used products that long lasting, perfect for summer time. 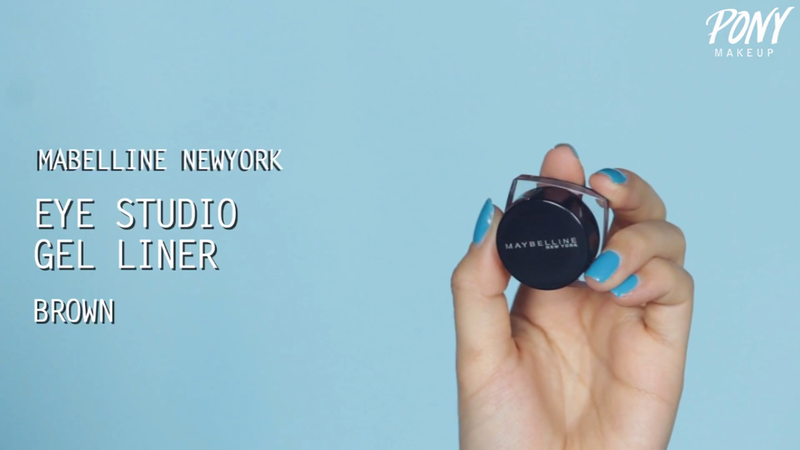 If you want to recreate this colorful look, follow these simple steps. 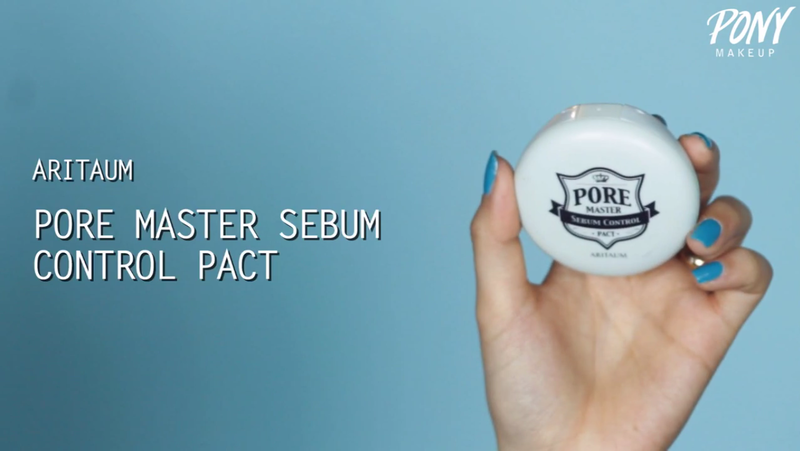 First step for this particular korean makeup tutorial, she applied Innisfree Long Wear Cushion Foundation. 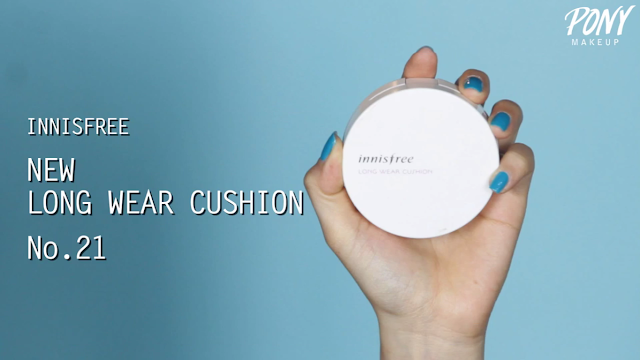 The proper way to apply cushion foundation is to apply it with dabbing motion to achieve stroke free finish. 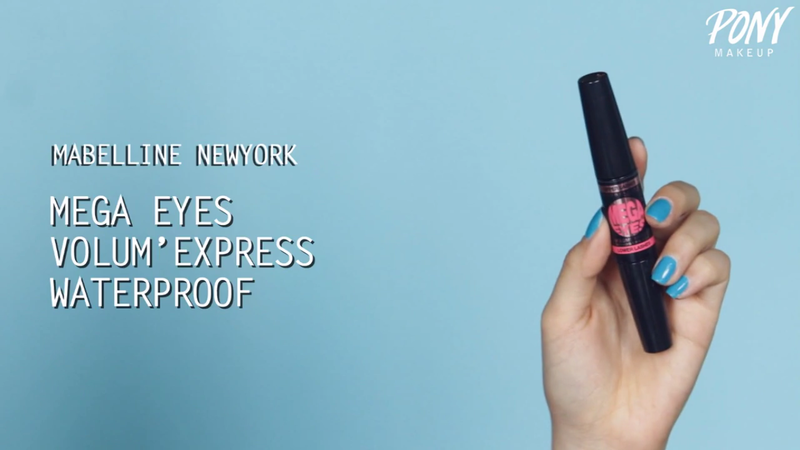 Build up the enough amount of product to hide any imperfections and create flawless look. 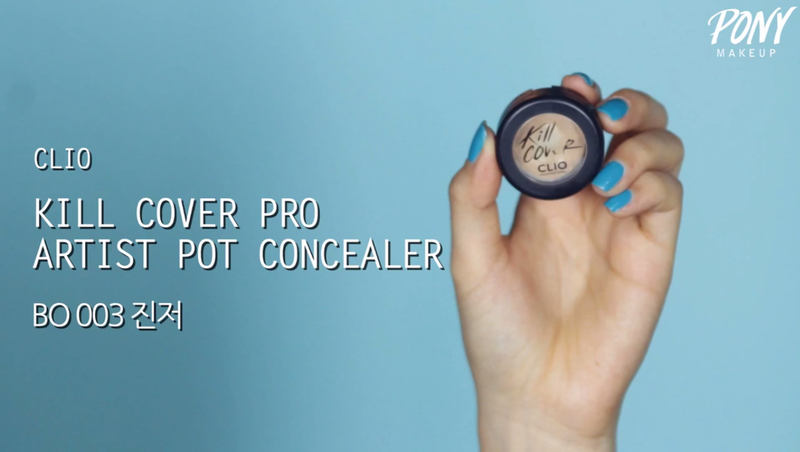 Then, if you have problematic area such as blemishes or redness, apply concealer. Pony use cream concealer to make sure that it's long lasting. Apply cream conealer with concealer brush and make sure to blend the product well. 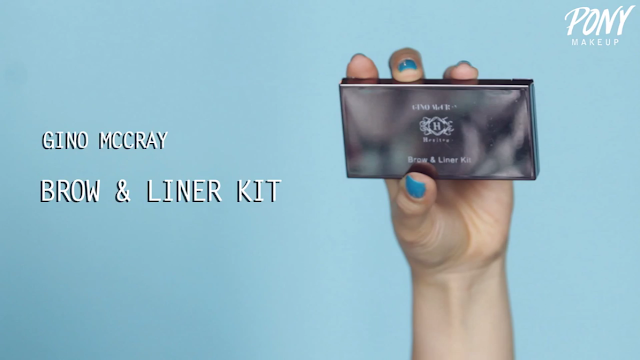 It's important to choose product that doesn't crease in your skin. 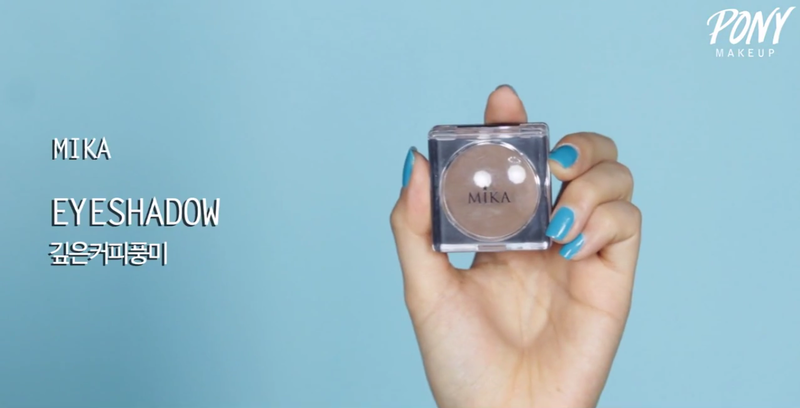 The last step for base makeup is apply loose powder. 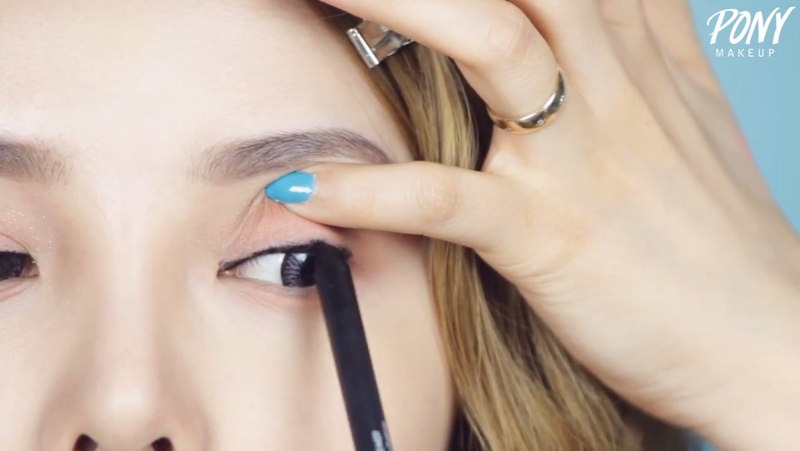 Before doing eye makeup, it's important to do the eyebrow first. Eyebrow makeup is like the frame so it needs to be done first. 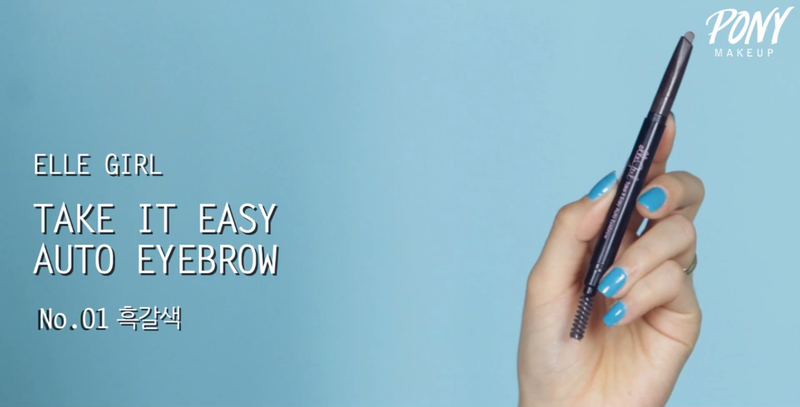 Make a light stroke with any of eyebrow products you use. You don't want harsh looking eyebrow at all. You can contour your nose if you like. Use a subtle color to make it look natural. Never use too much contouring product. A little goes a long way. Use a small blending brush for perfect application. 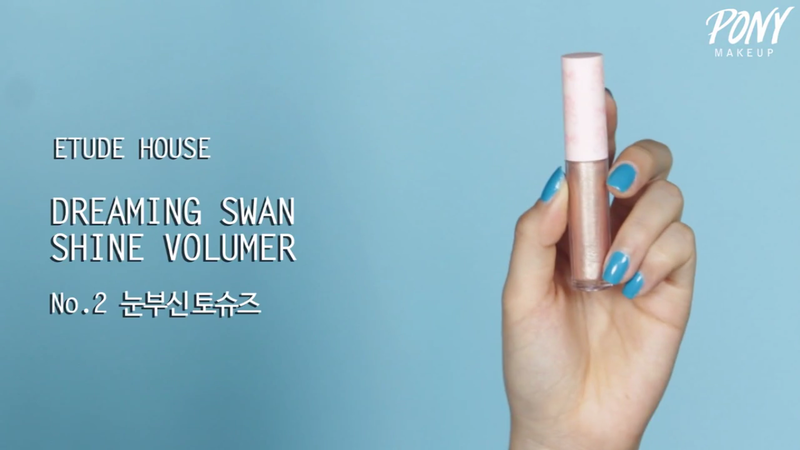 For the base of eye makeup, use glittery product such as Etude House Dreaming Swan Shine Volumer. 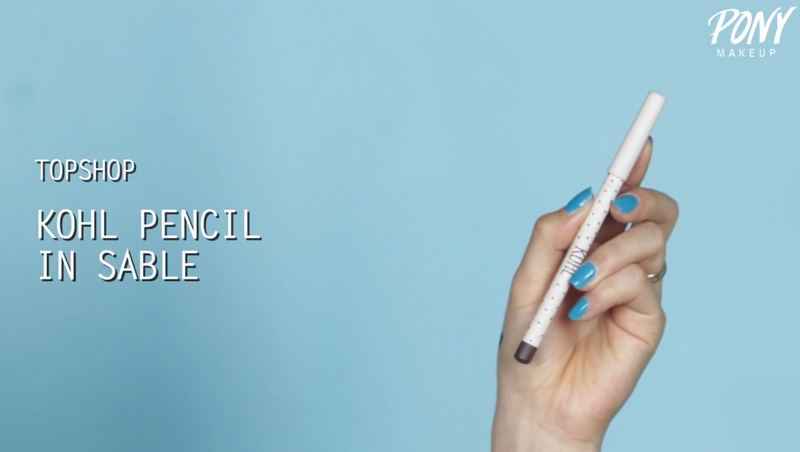 Apply the color and then blend with your finger. Move on to eyeshadow, use a peach color like Clio Pro Single Shadow M058. Apply the color to the eyelids and below the eyes as well. The last eyeshadow you need is a subtle brown color for the crease. Apply to the crease and then blend to give the eyes a pretty depth. Now it's time to tightlining your eyes. 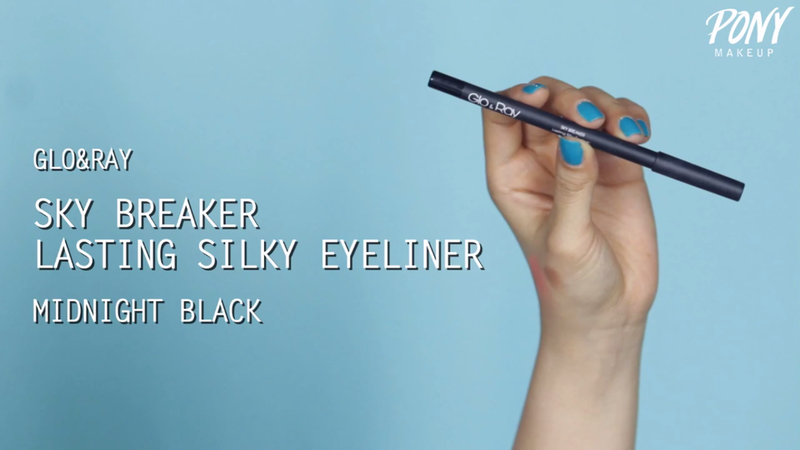 Use creamy product so it's not gonna hurt your waterline. To add some drama to your eyes, make a flick with brown gel eyeliner. 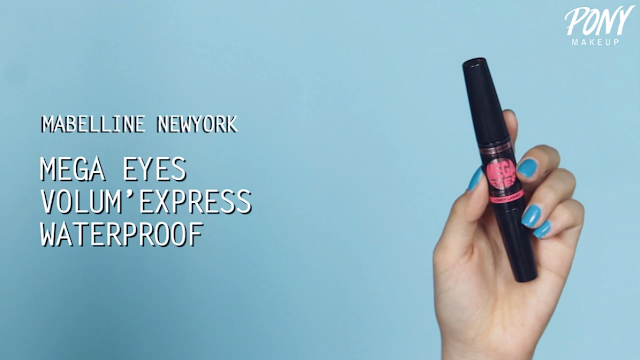 Apply it just above the black eyeliner and then flick it out. This is optional but you can create a mole just for fun. Just use any brown pencil eyeliner you have and you're done. 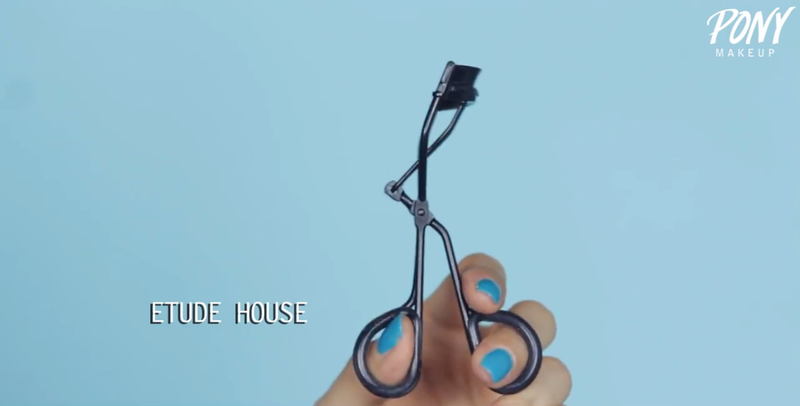 Curl your top and bottom lashes. Apply false lashes if you like. 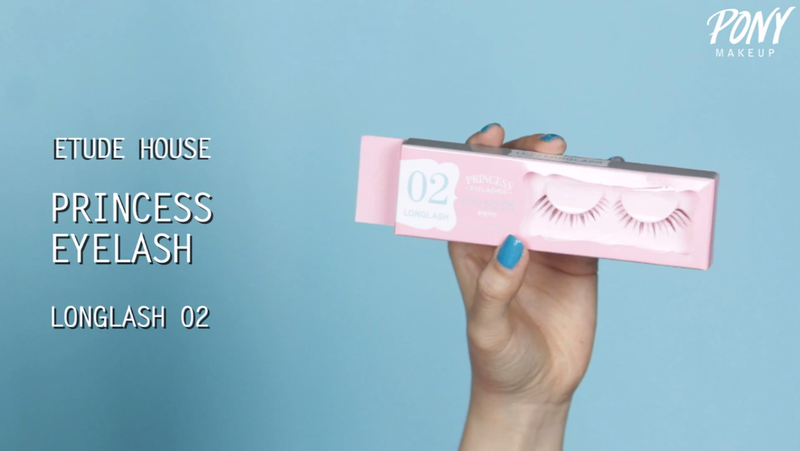 Apply mascara to your top and bottom lashes. 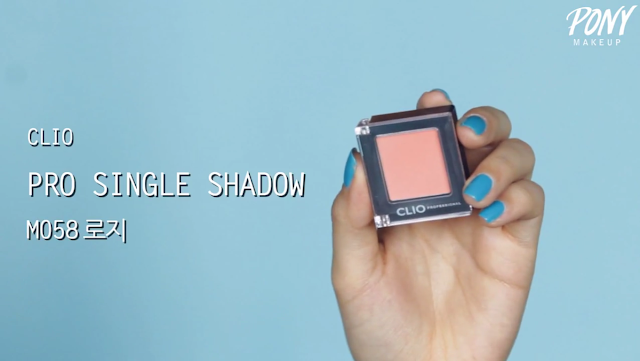 Using the same peach eyeshadow, create a blushy cheeks. Now it's time for the classic korean gradation lips. First, apply tint product to the center of the upper and bottom lips. Then, apply creamy product such as lipstick or lip crayon to the outer part of the lips. Blend the two color together to create natural gradation. The korean makeup tutorial for summer is now done! It's so fun yet still natural. That all for today's korean makeup tutorial. If you have any request on any other korean makeup, feel free to comment below. Best makeup.Thanks for sharing. I really like it.